Hong Kong drivers used to pay tunnel tolls by cash and spent time on cash counting and receiving change in the past. 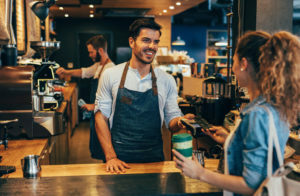 Starting from July 2017, the Government’s “stop-and-go” e-payment facilities firstly introduced at the Shing Mun Tunnels have 5 more tunnels until July 2018. 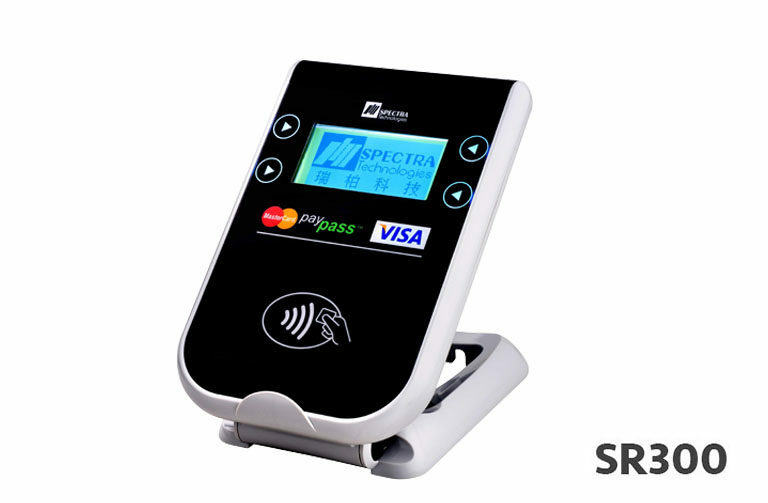 Spectra SR300 contactless card reader is fully supporting the “stop-and-go” e-payment service, which enables Hong Kong drivers to enjoy the convenience of contactless payments for tunnel tolls by Visa PayWave, MasterPass or Union Pay QuickPass. 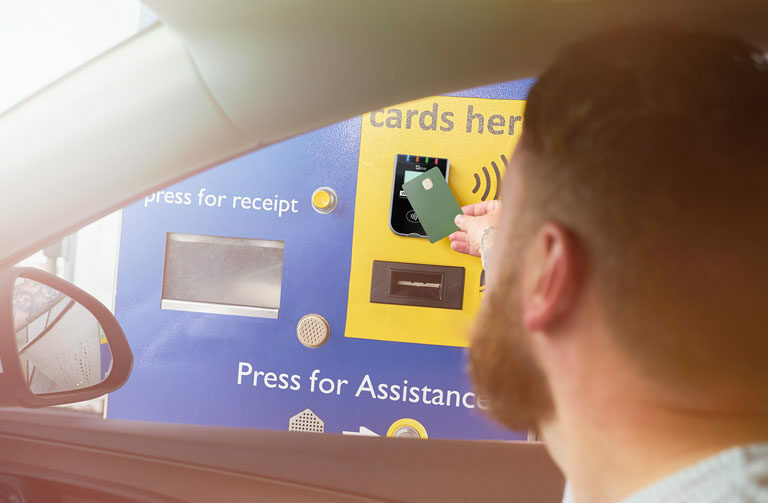 Motorists will be able to pay tolls using Octopus or contactless credit cards issued by local banks, saving time spent on cash counting and receiving change. 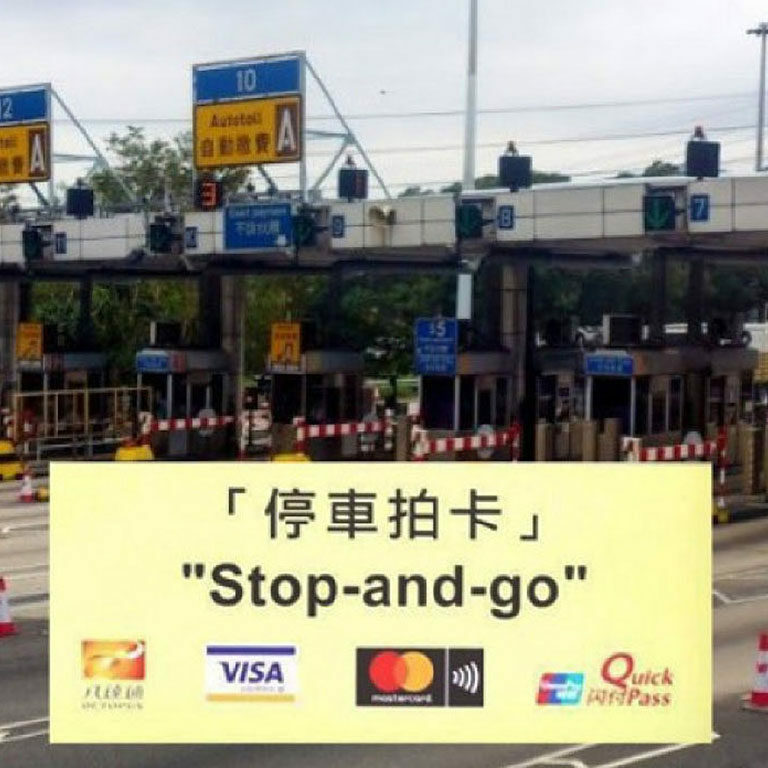 The problem of congestion in front of tunnels is also eased with faster e-payment service.